My name is Jeremy Ring and I'm proud to have served as a state senator in Florida for 10 years. My connection to this great state is deep, and I'm running this disaster relief effort with the help of my friend Bob Greenberg. Bob and I are entrepreneurs who were early leaders at Microsoft and Yahoo, respectively. We have started this project to help Florida, where we both reside, in its time of need. We're already exploring smart uses of donated funds to maximize effective efforts towards recovery from this disaster. In a time of great adversity, our nation, our communities and our neighborhoods always stand as one to help fellow citizens. As Florida will face days, weeks, and months of recovery from this storm, we must all come together to provide critical assistance to those in need. Across the state, there are communities without power, families who cannot access their homes and parents who have anxiety over being able to feed their children. This fundraising effort is about putting communities back together and assisting people trying to get back into their homes. After Hurricane Katrina, I was so hurt by the devastation that I purchased thousands of supplies from Costco, filled a Ryder Truck and drove to a staging area north of New Orleans to pass out essentials to those hit hardest. Now that Florida is facing a similar disaster, it's time for us to lend a hand at home. This country has never faced a storm the size of Hurricane Irma. The damage is widespread and the need for assistance is dire. The Direct Impact Fund, a 501(c)3, will be withdrawing and administering funds for this effort, and a steering committee that currently includes Jeremy Ring and Bob Greenberg will decide where the money will be donated. The committee members may grow in the coming days. The team’s commitment will be to provide resources to those closest to the ground. This could include local county charities and staging areas providing assistance in the storm's wake. We're committed to giving financial resources only to charities where a minimum of 90% of the donations go directly to those in need. We are pleading with all Americans. Florida needs your assistance. 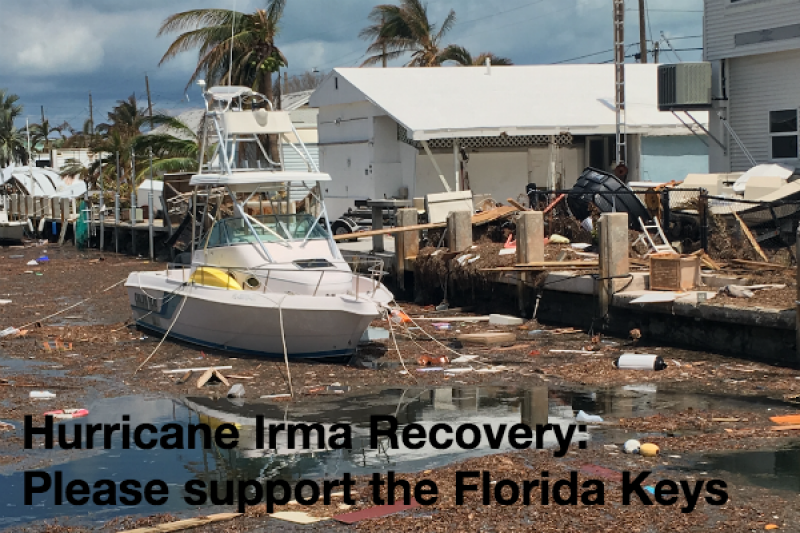 Please donate and please share this link, https://www.gofundme.com /reliefforflorida, with your networks across all social platforms. Rest assured your giving will help those in need. Thank you for standing with Florida. Thankfully, most of Florida escaped massive damage from Hurricane Irma. When we started this campaign, we said we'd update you on our plan to serve the regions that need the most help, and that's the Florida Keys. 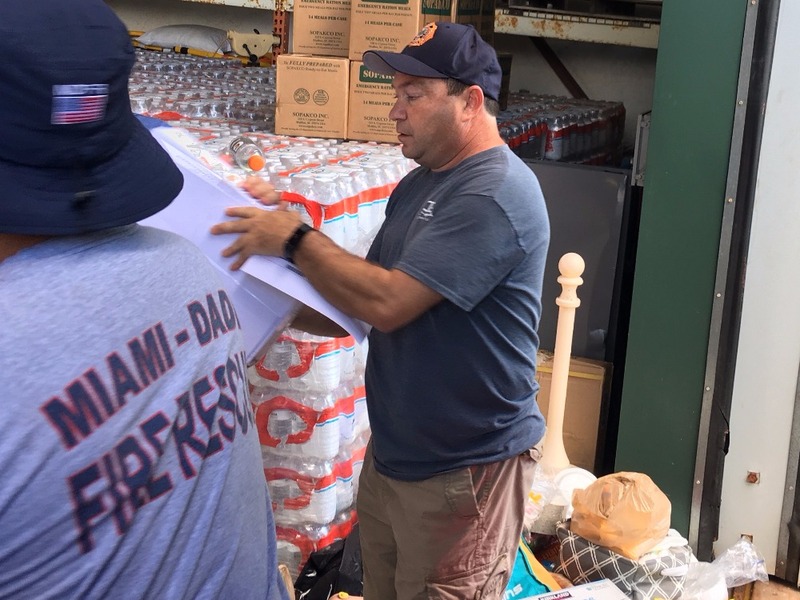 Parts of the Keys are going to take months and maybe years to recover, and the International Association of Fire Fighters (IAFF) will use resources from this fund to lighten the burden on families and businesses in the Keys. 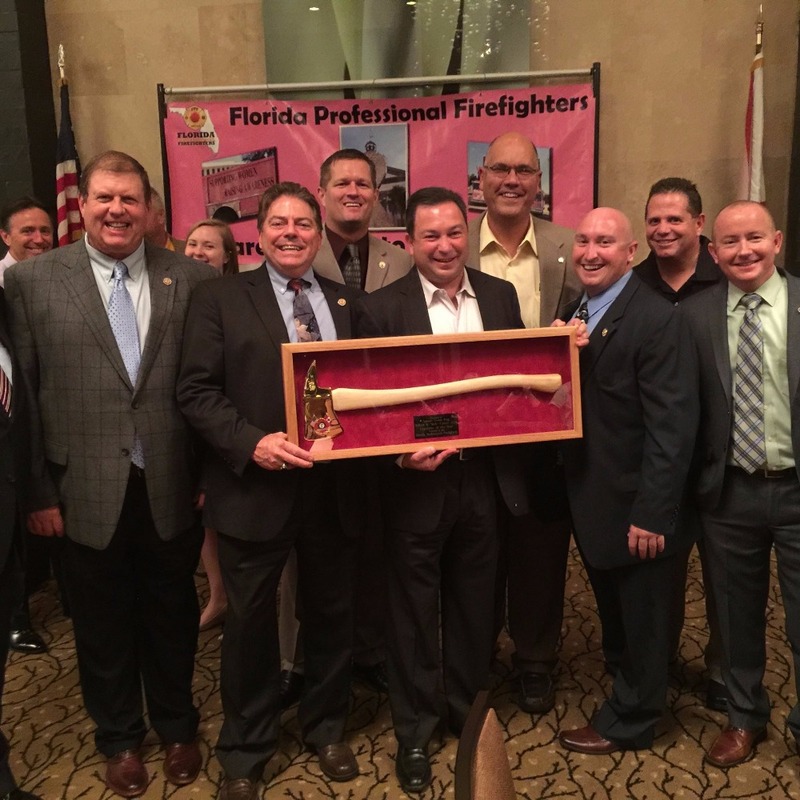 I had the honor of working with so many people dedicated to the IAFF team’s mission last week including Kionne McGhee from the Florida House of Representatives and Omar Blanco, a Miami firefighter and Metro-DadeFirefighters Union President. I'd like to share some photos from this visit below. We've come a long way and have already delivered generators, chainsaws, fuel, roof tarps, water and non-perishable food. We could still use more help to continue, so thank you for continuing to share this campaign with friends and family. Thank you to everyone who donated and shared this campaign. 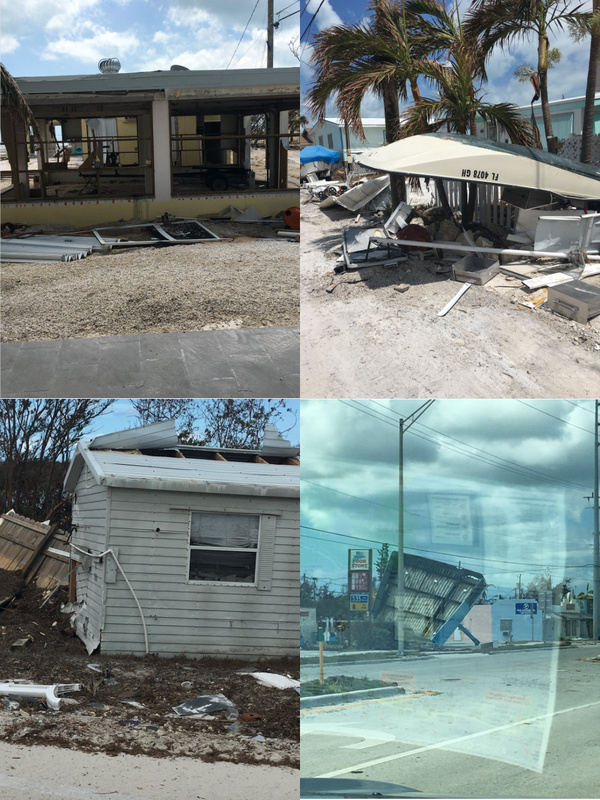 We're turning donations off now and will continue to work toward full recovery in the keys. 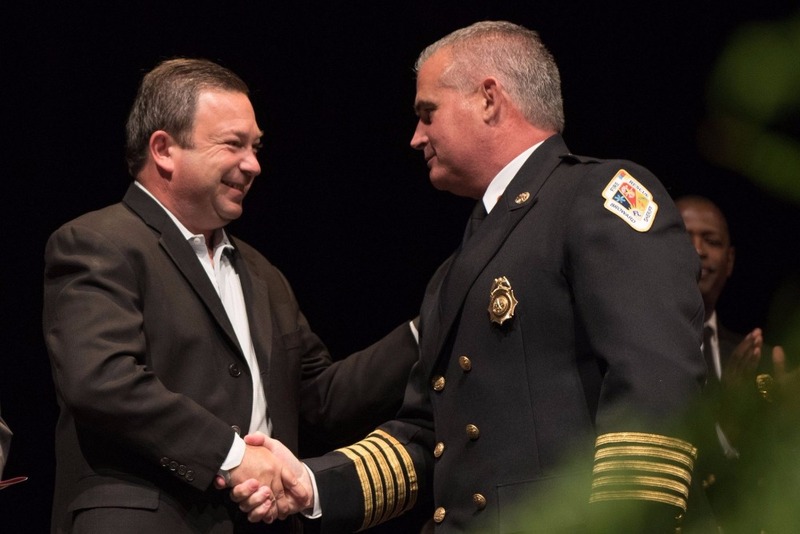 I had the honor of working with so many people dedicated to the IAFF team’s mission last week including Kionne McGhee from the Florida House of Representatives and Omar Blanco, a Miami firefighter and Metro-DadeFirefighters Union President. I'd like to share some photos from this visit in this update. We've come a long way and have already delivered generators, chainsaws, fuel, roof tarps, water and non-perishable food. We could still use more help to continue, so thank you for continuing to share this campaign with friends and family. I'm proud to have worked with many brave firefighters over the years as you can see in the images here. We're very pleased to be making a donation of $10,000 to the International Association of Firefighters so their team can purchase supplies for hurricane victims. We'll be meeting them in person tomorrow so they can get started. Please continue to help Florida by donating to and sharing this campaign. Off to an exciting start. We are over $10,000 this morning. 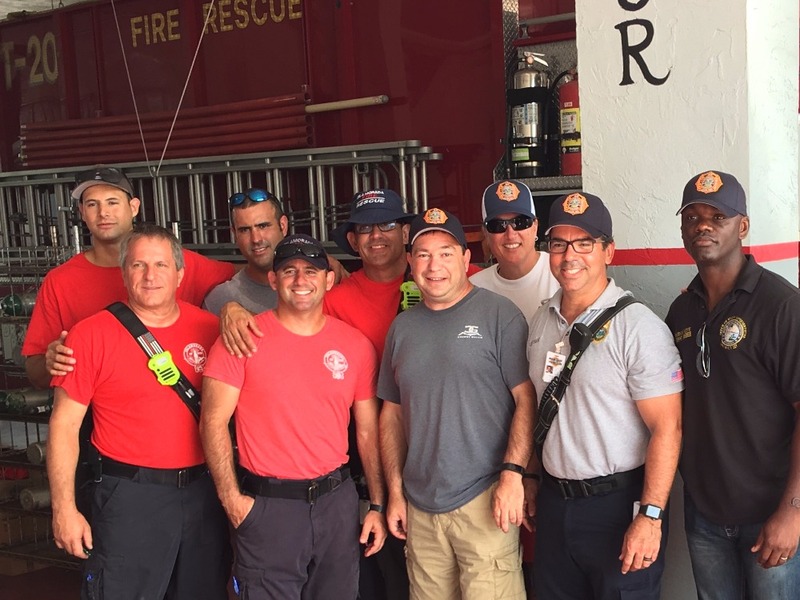 Our first plan is to partner with the firefighters of the regions hit hardest by hurricane Irma on their direct relief efforts. The initial money raised will go to supplies of families in need. Let's keep the amazing momentum going today. Together we will bring something positive to those whose lives truly need it today.